Here at Original Medical Company Pvt.ltd we are glad to tell you that we are leading manufacturer and exporter of medical equipments and products. Rehabilitation Aids or Orthopaedic products also are in our category. 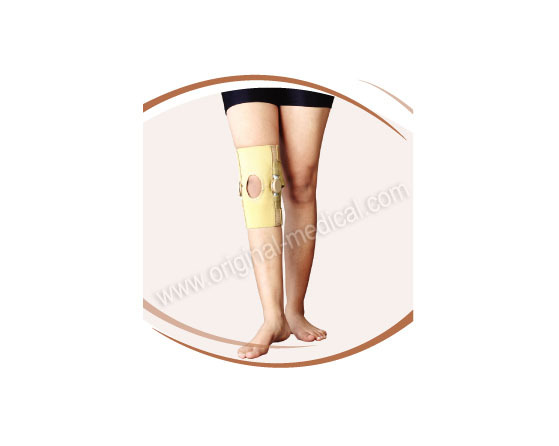 Various types of body pain relief braces & supports are one of our product with International quality standard. 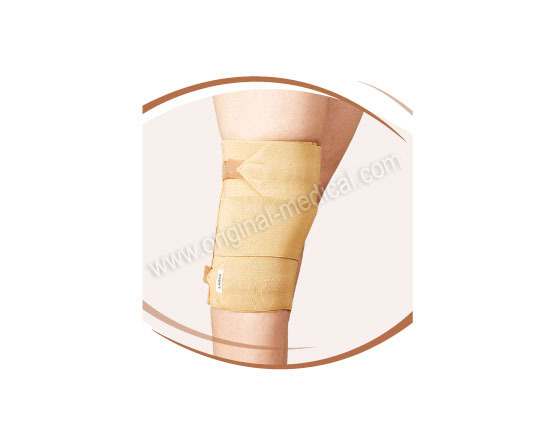 Following are our some knee calf and ankle splints like, elastic knee support, leg and foot supports, thigh bands and many others. Made from soft yarns for comfort and will not loosen after prolonged use, as it is made from imported heat resistant rubber. Gives mild support and warmth, Ideal for arthritic conditions, Aids stiff, swollen and painful knee caused by weakness or strains. Woven from high quality, long staple cotton yarn. Hinges on the lateral sides provide extra support to the injured muscle. Post operative care of the knee. Preventive care in sports activites. Wide elastic base with velcro buckle combination to give proper compression. Mild compression support for strains and sprains, Post operative support, Arthritis, Sports injuries. Soft yarn elastic combination to give soft and comfortable compression. Mild support to the injured knee in cases of strains and sprains, Soft tissue injuries, For stiff swollen and painful knee conditions, Arthritic conditions. 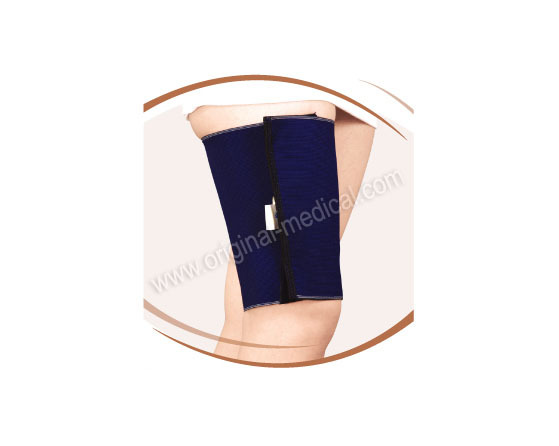 Elastic base with velcro closure to give required amount of compression. Arthritic pain, Atheletic support, Rheumatic pain. 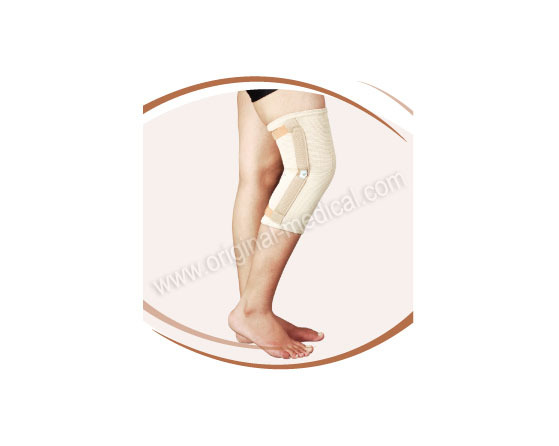 Excellent quality elastic 9" width forms the main body of the support. Anterior petella hole and posterior cut-out are provided to avoid bunching. Non-surgical management of injured knee. 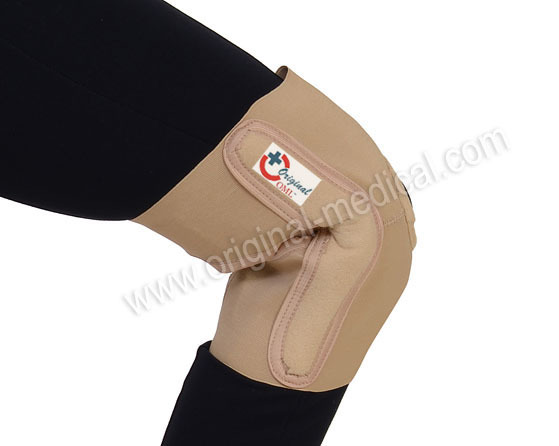 Post-surgical rehabilitative support to the healing knee.Compression and support to prevent mild strain and sprain that may occur due to activities of daily living. 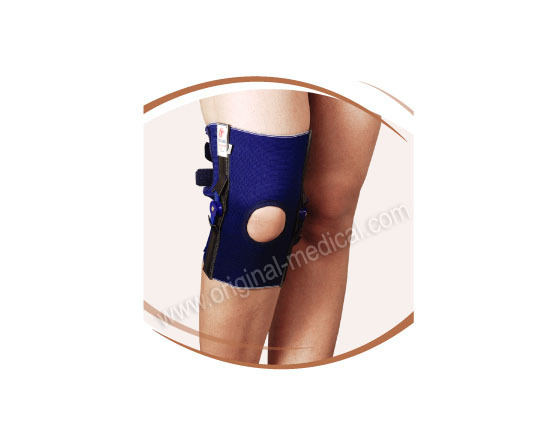 To control painful knee movements in the case or arthritis. Elastic and velcro combination to give proper compression. Shaped to give tubular structure. Compression support in case of hamstring pull, Quadriceps muscle strain. 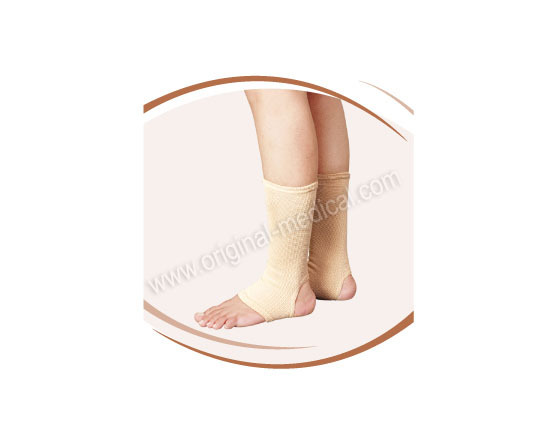 Mid support to injured ankle in cases of strains and sprains. For stiff swollen painfull ankle.